All Hackberry Creek homes currently listed for sale in Highland Park as of 04/21/2019 are shown below. You can change the search criteria at any time by pressing the 'Change Search' button below. "Rustic creekside, half acre plus, park-like property in Highland Park surrounded by mature trees, pool and lush landscaping. With 15 trees sprinkled throughout this majestic property with a constant connection to nature. Master suite down and 3 bedrooms up with a bonus room. Open living areas with high ceilings and large windows. Detached guest house give friends and family privacy when they come to visit." "Cute farm house sitting on 2 acres nestled between two new construction homes. The location is perfect. 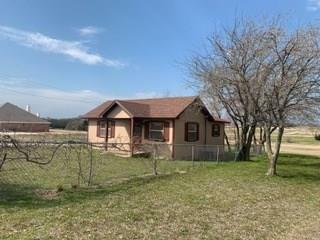 Feel like you are in the country but so close to Decatur and the easy access to Hwy 287 or FM 407 makes this home perfect for the commuter working in the metroplex. One bedroom and one bath, a small deck, covered front porch and a small pond behind the home. Two thirds of the pond is on the lot. A water well means no water bill and no city taxes. Home is leased but should be vacant soon. In th"